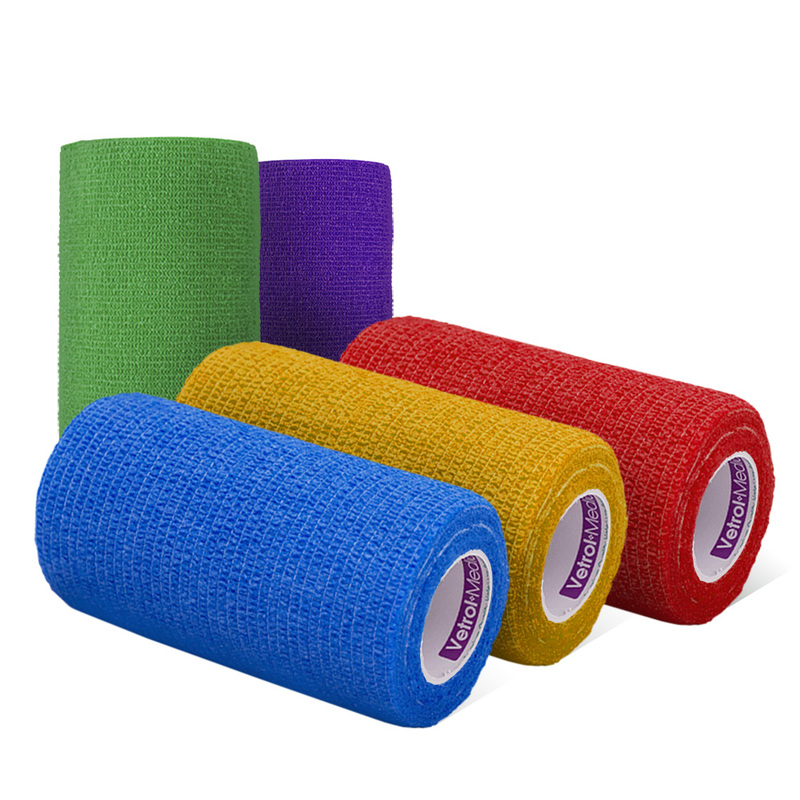 Vetrol VX100 Bandages are lightweight, flexible cohesive bandages, that stick to themselves, but not your horse's coat. They are comfortable & non-slip. Vetrol VX100 Bandages are easy to apply & remove.